Modern automobiles are highly-sophisticated feats of engineering that would seem like vehicles in a science fiction story to drivers a half-century ago. 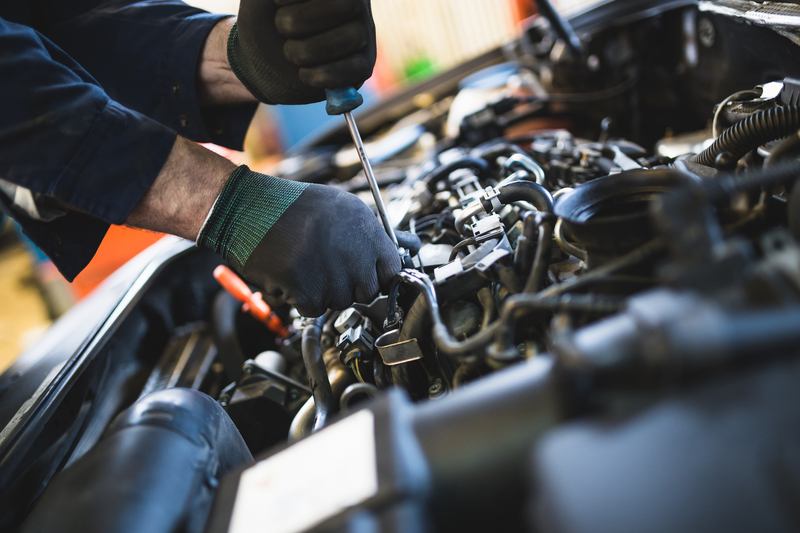 Despite significant advancements in design and technology, cars still need to be tended to regularly and have the occasional tune-up performed in order to ensure optimum mechanical performance. If you notice you’re filling the gas tank up more often than usual, your engine is working harder than it was designed to and you should head to a garage for an inspection since there are any number of mechanical reasons for your fuel efficiency to go down. If you can hear either of these distinct noises emanating from your engine, especially during acceleration, your vehicle definitely needs to be tended to in the near future. There’s a chance this noise is being caused by using the wrong grade of gas but if you make the proper adjustment and still hear knocking or pinging, head to a garage ASAP. If it takes you a few tries to get your car started, that’s usually a sign there’s something off in your engine. The ignition process being disrupted in any way is typically a key indicator that you’re due for a tune-up. If you have any questions regarding your vehicle’s health, be sure to give our ASE-certified technicians a call at 336-294-2137 – we’re here to keep you safely on the Greensboro roads year-round!